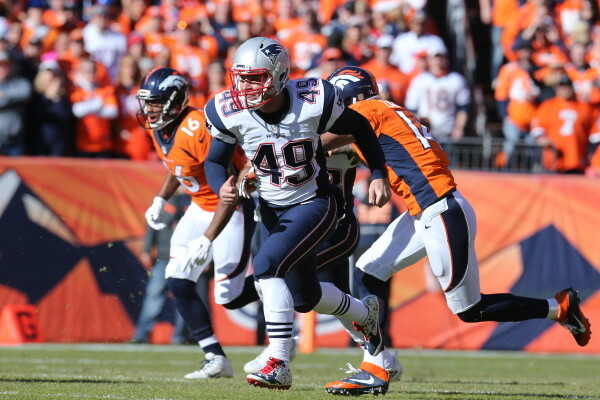 Patriots rookie Joe Cardona finished the post-season on Sunday with his teammates, but later this year will report for duty in Bath, aboard the future U.S.S. Zumwalt. 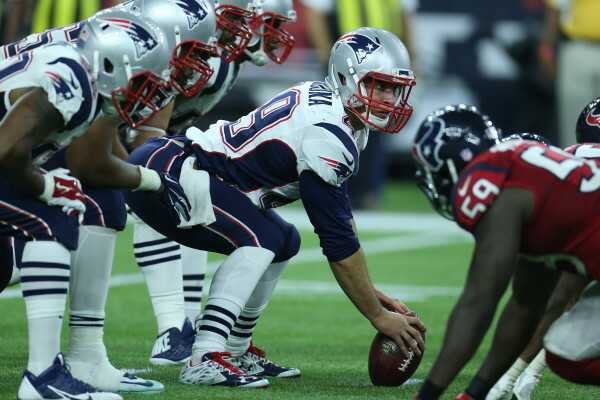 BATH, Maine — Rookie long snapper Joe Cardona finished the postseason with the rest of his fellow New England Patriots with a loss in the AFC final in Denver on Sunday. He then headed back to his other full-time job. Cardona will spend several months training as a U.S. Navy officer before reporting for duty as a surface warfare officer on the future USS Zumwalt, the first-in-class stealth destroyer built at Bath Iron Works. As reported by Comcast Sportsnet, the 2015 fifth-round draft pick isn’t yet sure whether he’ll be back in Foxborough to play next season with the NFL team. After performing “exquisitely” during sea trials in December, the DDG 1000 — the largest Navy destroyer ever built — is back in Bath but is scheduled to sail down the Kennebec River for the last time later this year, to be commissioned in Baltimore. Cardona is slated to be part of its crew. On Wednesday, Cardona was in Newport, Rhode Island, working at the Naval Academy Preparatory School, where he worked part time during the season. Soon he’ll head to Basic Division Officer Course in Norfolk, Virginia, for two months before reporting for duty in Bath. Pro teams typically shy away from drafting players from military service academies because officer-training graduates are required to commit to active-duty obligations of six to eight years, which limits their availability for practice and games. The Navy granted Carona a one-year deferment, and he’s hopeful he’ll be able to continue his careers, both on the field and aboard the Zumwalt. “I have a lot of support at high levels,” he told the Globe. “So just like this year, working a schedule that everything comes together, I’ll be able to make my requirements for each. When New England selected Cardona in the fifth round of the most recent draft, he became the first U.S. Naval Academy player drafted by an NFL team since 1998. The Patriots’ links to the Naval Academy football program are strong. Steve Belichick, father of Bill Belichick, the Patriots’ head coach and general manager, coached Navy players for more than three decades. In 1994, prior to Bill Belichick’s tenure at the Patriots’ helm, the team drafted offensive lineman Max Lane from the Navy.